▪	whether the State Department adequately searched for records responsive to Judicial Watch’s FOIA request. ▪	Copies of any updates and/or talking points given to Ambassador Rice by the White House or any federal agency concerning, regarding, or related to the September 11, 2012 attack on the U.S. consulate in Benghazi, Libya. 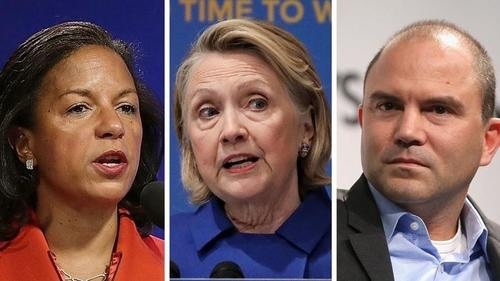 ▪	Any and all records or communications concerning, regarding, or relating to talking points or updates on the Benghazi attack given to Ambassador Rice by the White House or any federal agency.